All new “likes” will be entered into a monthly drawing for a FREE one-hour massage with one of our licensed therapists. Earn money towards your next massage! 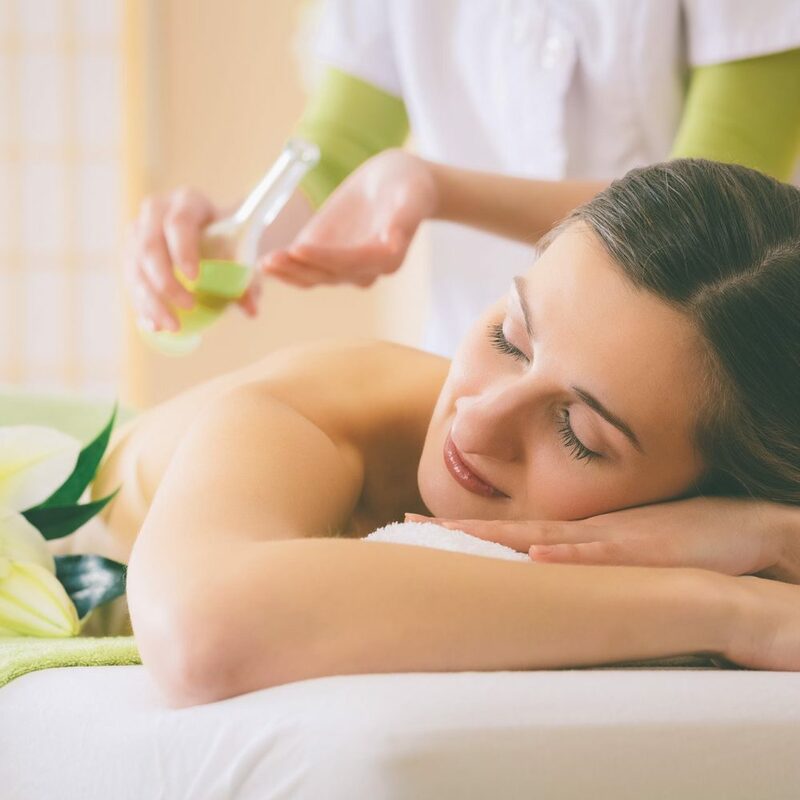 If you have a friend who could benefit from one of our massage or skin care services, share your love for Alternative Therapy and we will give you $10 off your next service with us! Just tell your friend to put you down as their reference. It’s that easy! Thank you for all you do! Christiana Care employees receive 20% off ANY service: wraps, facials and massage. No membership required- simply show your ID at appointment. Call 302.368.0800 to schedule. Can not be combined with any other offer. FOLLOW US ON FACEBOOK, TWITTER OR INSTAGRAM – CLICK FOR LINKS! WE ACCEPT SPAFINDER, SPAWISH AND SPAWEEK GIFT CARDS AND CERTIFICATES. CLICK BELOW TO PURCHASE A GIFT CERTIFICATE. RECEIVE IT INSTANTLY OR HAVE IT MAILED.